For Matt Bixler, farming is more than a job – it’s a way of life. On his farm, located in southwestern Owen County Indiana, Bixler grows corn and soybeans and manages a 200-head cow/calf operation. His love of agriculture also led to a career in the seed industry. 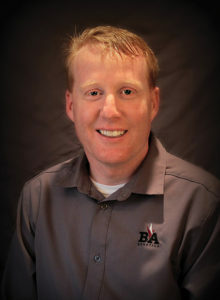 Now co-owner of B&A Genetics, Bixler said he and his partner Gregg Adams, will make hands-on customer service a priority. Matt and his wife Jackie have two kids – 11-year-old Caleb and 8-year-old-Hannah.